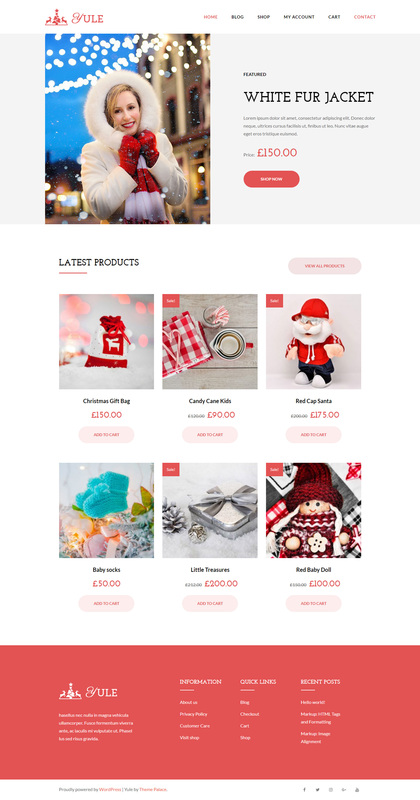 Yule is a simple ecommerce theme targeted for festivals offering deep integration with WooCommerce.Yule is built on solid foundations based on the popular Underscores starter theme (which Automattic use for all themes on WordPress.com) It is the perfect starting point from which to customise your store to match your brand, whether that’s using the WordPress customizer or a custom plugin / child theme integrated with the developer friendly codebase. Yule is a seasonal theme targeted for special occasions. 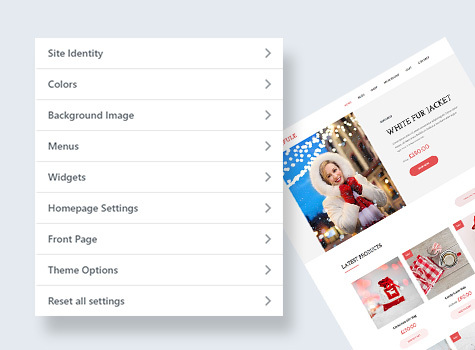 With it's minimal and jolly look, you can achieve the festive mood for your site. Its minimal look upholds your site focus on functionality and user interaction. 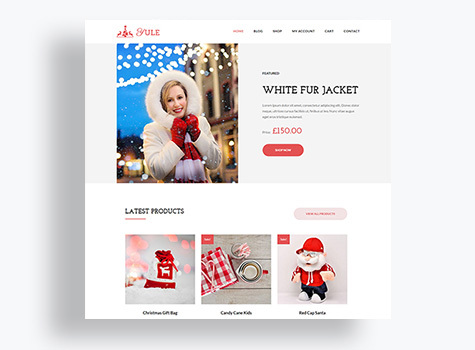 Yule is deeply integrated with WooCommerce plugin. With this theme, you can start selling your digital or physical products online with some clicks. 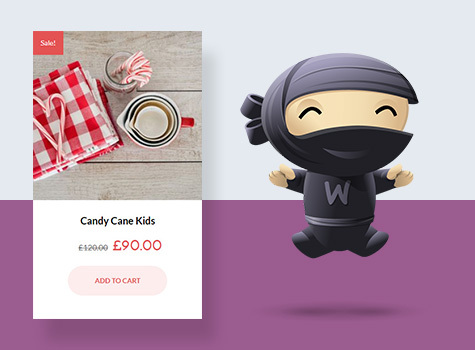 All the basic and advanced features provided by WooCommerce are all integrated within the theme. Yule is very easy to setup. Just download and activate, and you are good to go with WooCommerce activation. Within some simple clicks, you can go online and start selling your products. Theme options are provided with user experience in the mind. Many options like pagination, sidebar position, loader and many more are provide so that you can customize the feel and look of the theme.